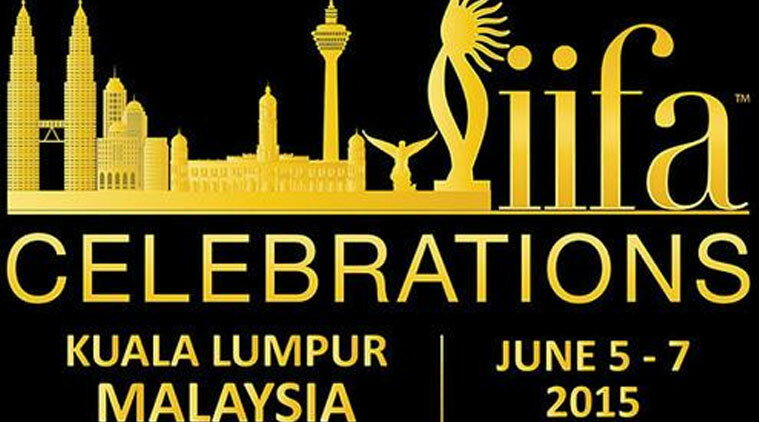 The International Indian Film Academy’s (IIFA) annual awards ceremony concluded yet another star-studded night of Bollywood glamour and entertainment on Sunday. Almost 4000 fans gathered at the Putra Indoor stadium, south of Kuala Lumpur, to see their most favourite Bollywood celebrities rock the stage with their dazzling performances. Some even flew many thousand miles just to get one glimpse of their favourite actor/actress. 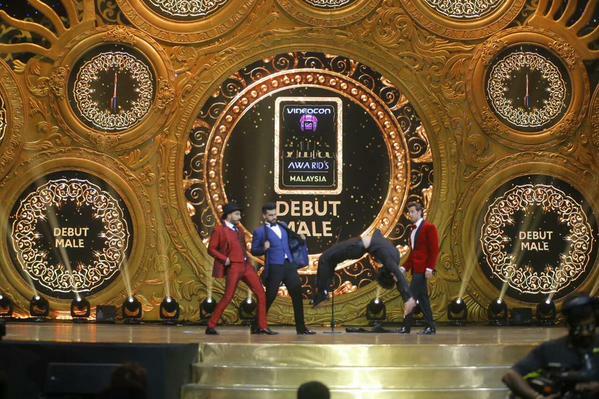 Watch 10 Photos of Performances at IIFA 2015, Kuala Lumpur, Malaysia. 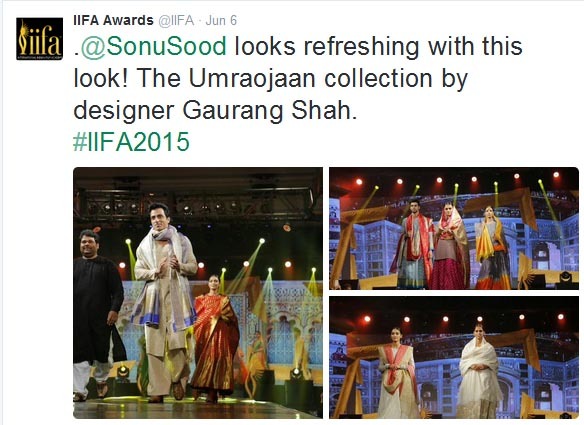 The event was hosted by Bollywood’s own comic duo Ranveer Singh and Arjun Kapoor. The pair left the audience in splits with their well-timed witty repartees. They not only managed to get the Bollywood hunk Sonu Sood to remove his shirt revealing his toned physique, but also didn’t fail to take well-humoured jibes at actors Anil Kapoor and Jacqueline Fernandez, as well as take a stab at censorship by cracking jokes on their controversial AIB Roast video earlier this year. Ranveer and Arjun also paid a special tribute to the Shahrukh-Kajol-starrer “Dilwale Dulhania Le Jayenge”, for completing 1000 weeks of screening last year. The IIFA also honoured Deepika Padukone with the Woman of the Year award. She had three successful films in 2014-15 – Piku, Happy New Year and Finding Fanny. Plus, Ranveer also left the audience totally awed by his very filmy proposal to Deepika! Queen and Haider won big, with Shahid Kapoor and Kangana Ranaut winning the awards for the Best Actor and Actress respectively. Queen also won the awards for the Best Story, Best Screenplay and Best Movie, while Haider won the awards for Best Background Score, Best Makeup and Best Costume Design. Other winners included PK, 2 States, Heropanti and Kick. 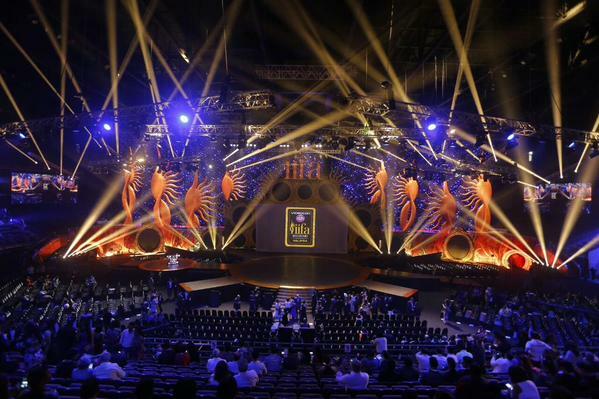 The IIFA Awards is India’s biggest media event. 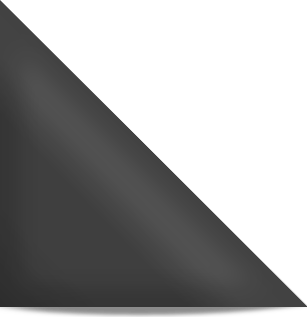 With a viewership of almost 800 million, it is one of the world’s most-watched annual entertainment shows, akin to Bollywood’s own Oscars. This year, the event spanned three days and included fashion shows, film and music workshops, technical awards , fans meet-and-greets and media briefings of forthcoming movies. Did you watch this event? Whose performance did you like the most?